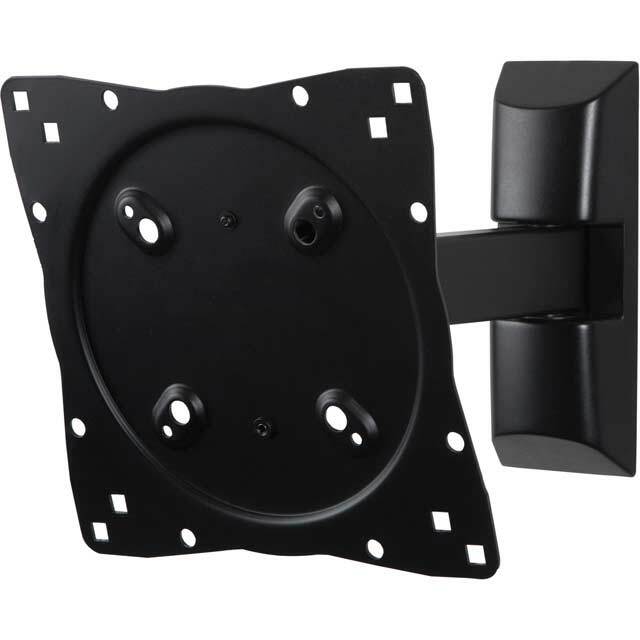 For flexible viewing, attach your TV to the wall with this bracket from Peerless. It’s suitable for TVs from 20 to 40 inches, weighing up to 18kg, so it’s great for using in any room in the house. Your TV can be rotated left and right for guaranteed levelling, so your TV will always be at the perfect viewing angle. It works with VESA fixture sizes from 100mm x 100mm up to 200mm x 200mm, so it’s ideal for a range of TVs. Great product and easy to install. Great value for money.